Your business is dependent on employee productivity. A poorly setup infrastructure or constant issues can affect how your business grows. 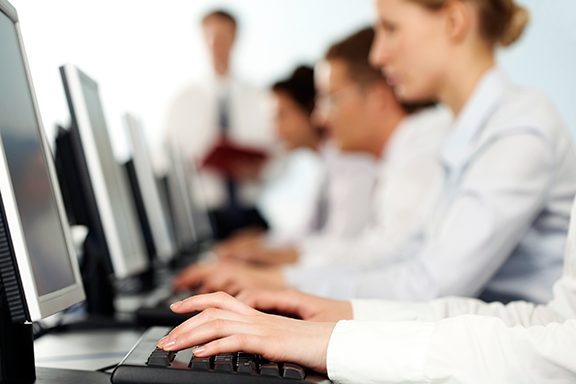 Helpdesk Services are vital to getting issues resolved quickly and efficiently. 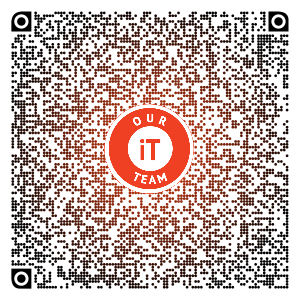 Our Support team is geared for high-availability using our state of the art I.T. software developed by ConnectWise & Kaseya. The software boasts a less than 5 minute remote connection into any desktop worldwide. Our Service Level Agreements (SLA) and Ticketing System keeps you informed with resolution status at every milestone.